– to strengthen networking and collaboration between LEAs and civil society –on a national and international level– in information exchange and follow up on hate crimes. (1) assembling experts and professionals from the EU and from Cyprus into a working environment of exchanging good practices, experiences and mutual learning, (2) setting down training modules and carrying out specialized training for professionals working on anti-discrimination, (3) carrying out multiple discrimination research, (4) producing printed, electronic and audiovisual material for dissemination and (5) employing a broad spectrum of means in embedding an anti-discrimination awareness into the general public. The project’s activities aim at addressing all grounds of discrimination. In some activities, though, ethnicity and religious belief will be particularly highlighted. 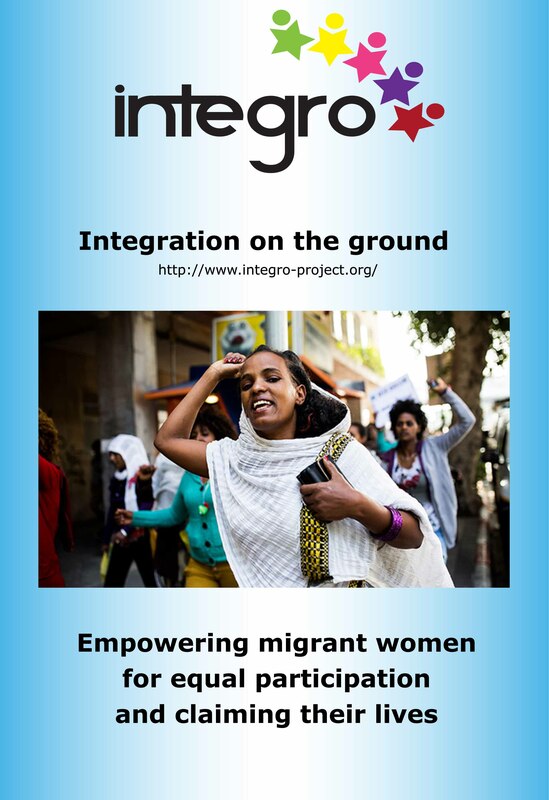 The INTEGRO Project (http://www.integro-project.org/) aimed at advancing, through an interactive way, cooperation between all relevant stakeholders, including migrants themselves, for the promotion of the effective integration of migrants. 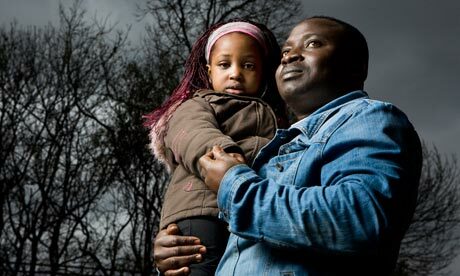 (http://nicem.org.uk/) in Northern Ireland, KISA (https://kisa.org.cy/) in Cyprus, Radio Afrika TV (http://www.radioafrika.net/) in Austria, SIMI (http://www.migrace.com/en/) in the Czech Republic and CFE (http://citizensforeurope.org/) in Germany. EQUAL is part of the European Union’s strategy for more and better jobs and for ensuring that no-one is denied access to them. The “ Equality and Solidarity for Asylum Seekers ” Project aims, through its various activities, to tackle all the aspects of discrimination and exclusion concerning asylum seekers in Cyprus.